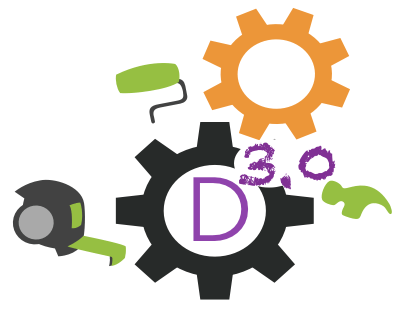 Hi everyone, today we are happy to announce a new Howidivit section. After the i-Divi Plugins one now it is time for a section entirely dedicated to our layouts, both Free and Premium ones. First of all let’s take a look at the new page. 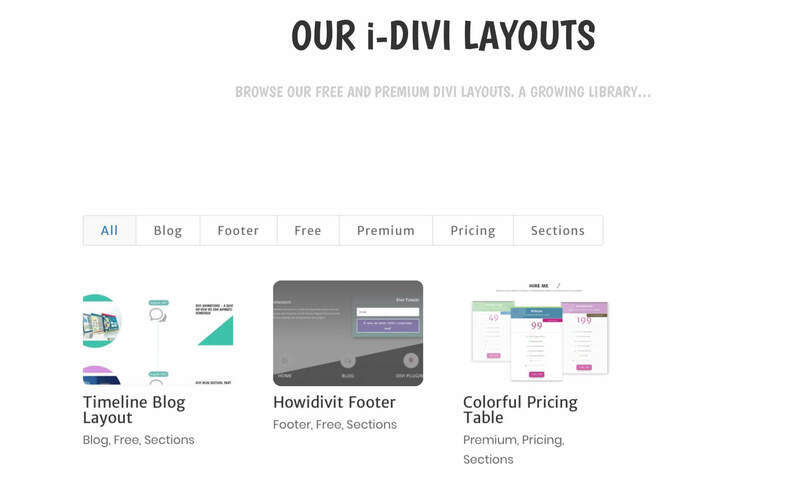 It is a very simple page ’cause its goal is just to show all the Divi Layouts we made and make here at Howidivit.com. 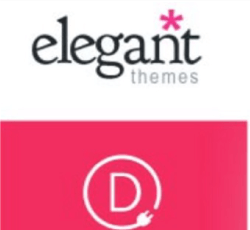 As you can see the page consists just of a Divi Filterable Portfolio module showing our Free and Premium layouts. 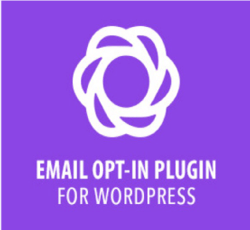 As Filters you will find essentially the ‘Sections’ one (later on we will add also Layouts, Rows and Modules), that is the type of layout; then we will have a simple distinction ‘Free’ vs ‘Premium’ and finally a filter for each type of section, namely Blog, Footer, Pricing and so on. At this time you will find just few sections but in the next weeks the number of both Free and Premium ones will grow fast. We said “Free vs Premium”. 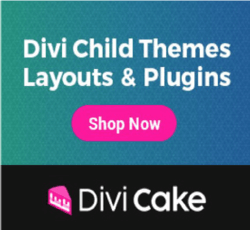 From today, in fact, we will also work on Premium Divi Layouts and these ones will be available for purchase on different marketplaces (essentially DiviCake, NeedYesterday and ElegantMarketplace). All the designs we cover with posts and tutorial on Howidivit Blog will remain and always will be obviously totally free. 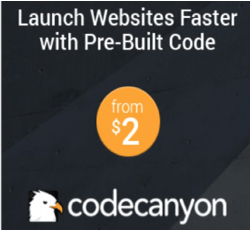 You can recognize these free layouts also from the layout page itself: the Free layout header will be, in fact, with a green background (vs the Premium purple one) and at the bottom of the page you will find a green button from which you can download directly the .json file with the layout. The Premium layouts will in principle be more original, more accurate and with an extra eye to the responsivity of the layout. Furthermore in the Premium layouts is included a basic support for fixing any display issues and also for one design improvement (you will find more informations on License and Support in the marketplace product page). Just few words to introduce our first Divi Premium Layout: the “Colorful Pricing Table“. You will find more informations about it here. 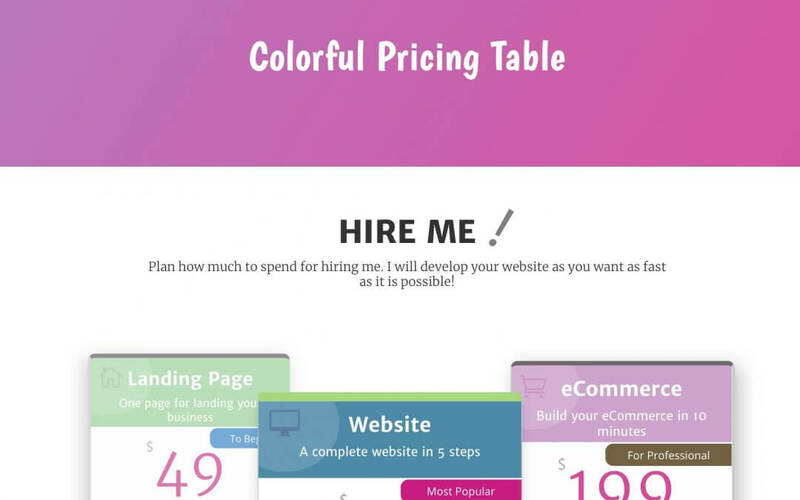 It’s a Pricing Table with a touch of color and with modular Css classes that allow you to adding/removing elements simply by toggling the css classes in the Divi Advanced Settings of rows and modules. 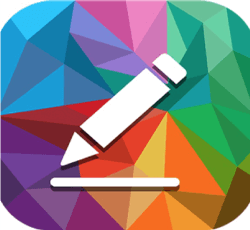 Every time we publish a new premium design we will write an extra post on it. So simply stay tuned with our blog or check the new layouts page. As we said this is just a starting point but we are really happy to begin this new challenge. Howidivit Layouts now it’s here and will grow fast week by week. 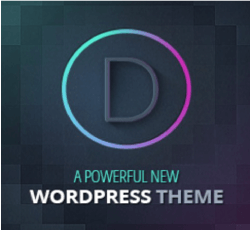 So keep an eye on the new i-Divi Layouts page and stay tuned with the upcoming Premium layouts.